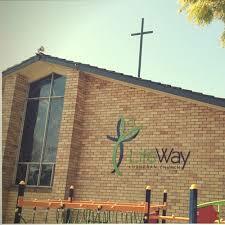 About LifeWay Lutheran Church: LifeWay is a vibrant multi-site, intergenerational church with locations in Sydney’s northwest (Epping) and in Newcastle (Broadmeadow). Our desire is to meet you where you are in your faith journey and help you take the next steps in living, sharing and growing in a dynamic relationship with Jesus Christ! Come and see what God is doing here.